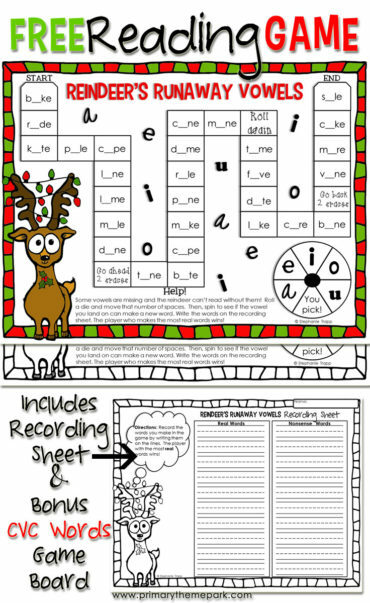 Here’s a fun graphing game printable that is perfect for an insect unit or to use when students are learning to graph. Students move around the game board, collect bugs on their hunt, and graph their results! 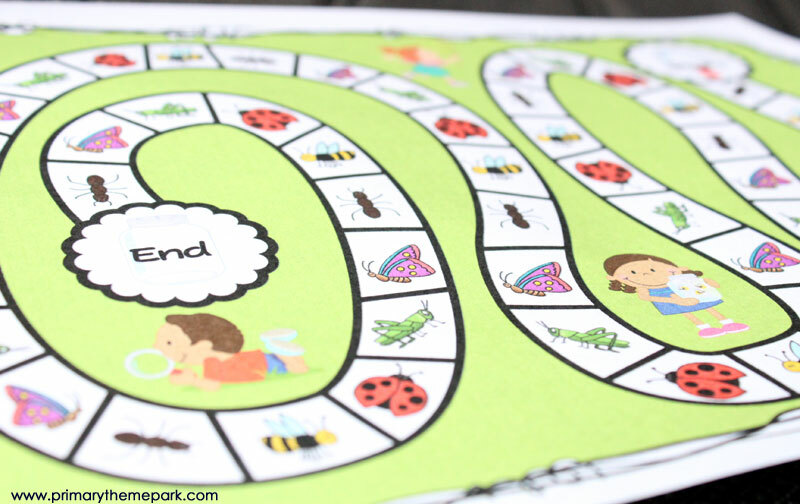 Print out the “Going on a Bug Hunt” game board and directions sheet onto heavy cardstock paper. Laminate for durability. The game board and directions sheet also fit perfectly inside a file folder to create a file folder math game. 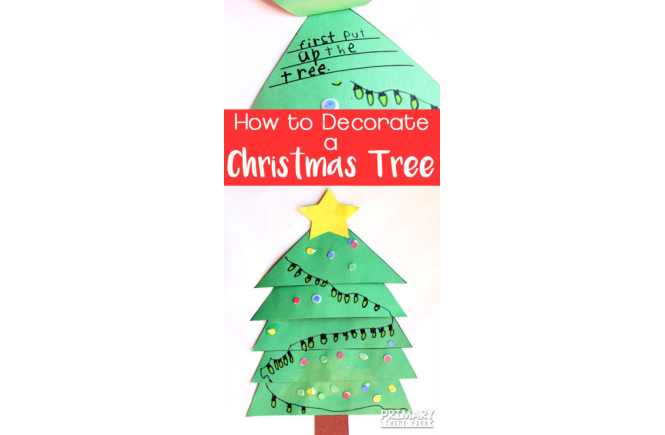 These are great for math centers! 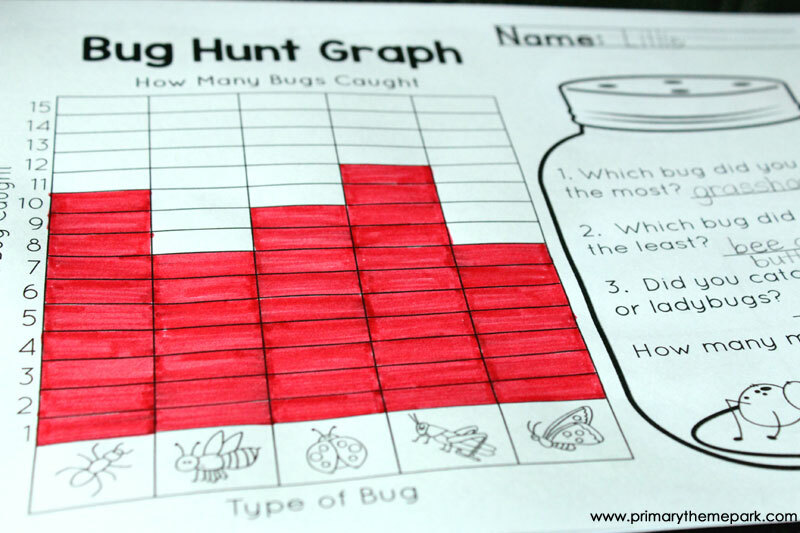 Print out the bug hunt graph, one per student. Players put a game piece on “Start”. I use buttons or coins for game pieces, but you can use whatever is handy. A player puts a paper clip on the center of the spinner, holds it in place with the tip of a pencil, and spins the paper clip. The player moves their game piece the number of places on the spinner. *I provided two different spinners: one that says “Go back one space” and one that says “Spin again”. The “Go back one space” spinner makes for a longer game and larger numbers to graph. For a shorter game and less numbers to graph, use the directions with the spinner that says “Spin again”. The player fills in a space on their graph to show the bug he/she landed on. 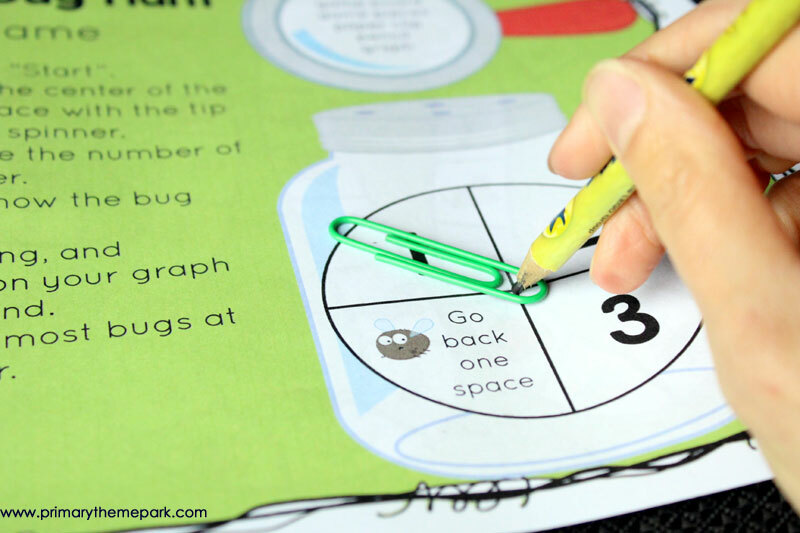 For example, if they land on a ladybug, they will color in one space on the graph for a ladybug. 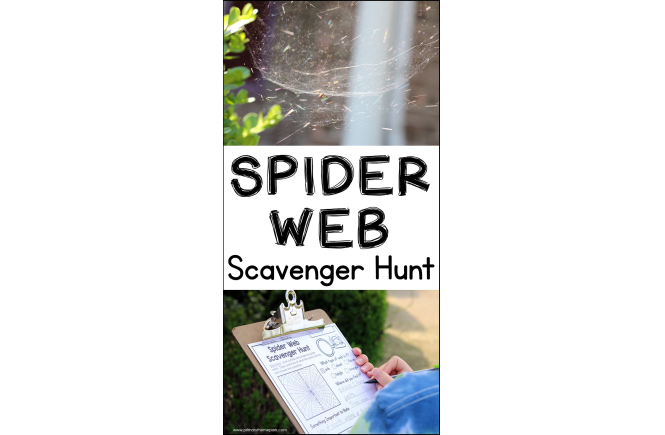 Players take turns spinning, moving, and recording the bugs they find on their bug hunt on their graph until they reach the end. The player with the most bugs at the end is the winner. Students answer the questions on their graph. 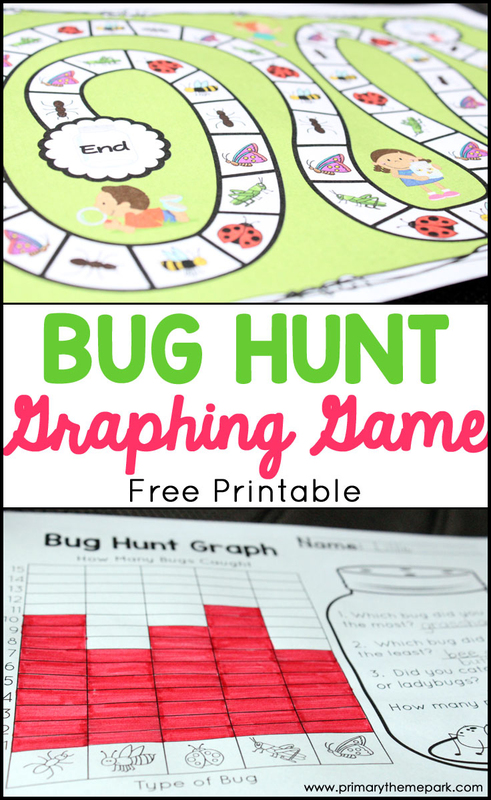 CLICK HERE TO DOWNLOAD THE BUG HUNT GRAPHING GAME PRINTABLE! This game is a fun addition to my week long insects unit. If you’re in need of a cross-curricular insect unit with detailed daily lesson plans, click on the picture below to hop over to my TPT store and take a look!